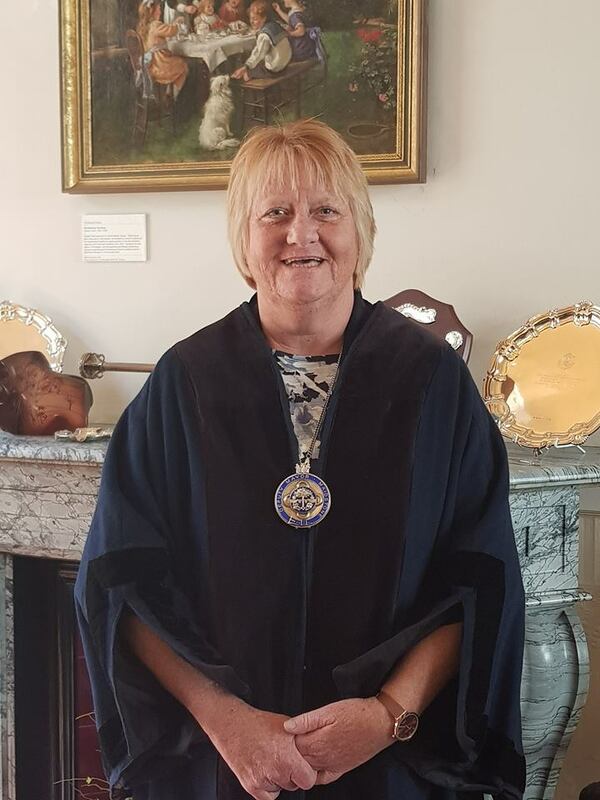 The deputy Mayor of Maidstone is Cllr Marion Ring. Marion was born in Maidstone at the West Kent hospital, Maidstone and has lived here all her life. After attending local schools Marion married Richard in 1979, having known him since they were children. Marion and Richard have two children, Graham and Stacey and also two grandchildren who they see frequently. Marion worked for Kent County Council for over 20 years and also Kent Police. Marion has a long and distinguished record working within the public sector. Marion is a passionate and committed person with a huge interest in areas of deprivation, homelessness and giving the best support possible to those who need it most. Marion was first elected to Maidstone Borough Council in 2003 for Shepway North and has held various cabinet posts as well as being the Chairman of the Communities, Housing and Environment committee for two years.